Your local, friendly, affordable rental solution in Mendocino County CA! 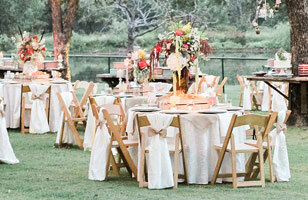 For your next event - backyard BBQ, birthday party, or wedding - turn to The Rental Place for quality party rental items. 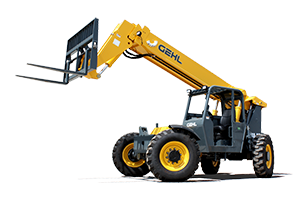 We specialize in tool rentals for homeowners and small contractors but carry larger equipment to assist with larger jobs. 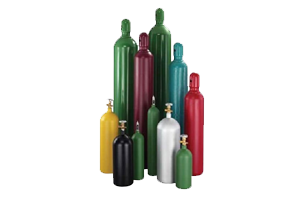 We carry a full line of gas and welding supplies, including CO2, oxygen, argon, & propane. We also offer fire extinguisher refills, purge and fill and more. 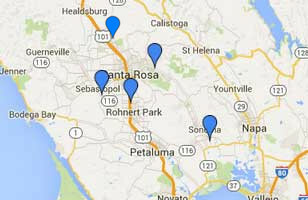 Looking for rentals in Sonoma County? Our 4 locations offer equipment rentals, equipment sales, industrial gases, party rentals, and ski rentals.